 An indispensible resource, this reference is organized with the busy professional in mind. 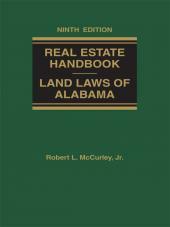 Real Estate Handbook: Land Laws of Alabama has long been the reference Alabama lawyers and real estate agents rely on. This indispensable resource, now in its Ninth Edition, has been updated to include all laws passed during the Regular Session of the Alabama Legislature. 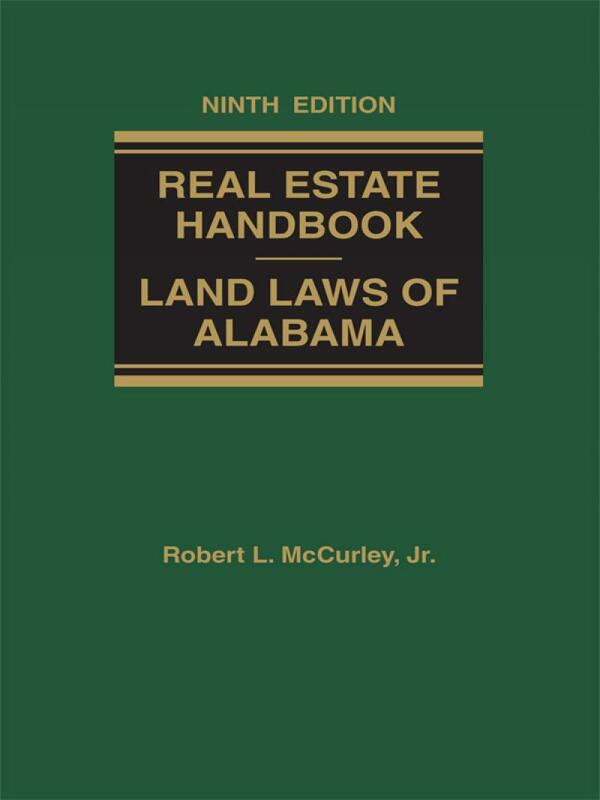 Published in a single volume, Real Estate Handbook: Land Laws of Alabama is organized with the busy professional in mind. It is divided into two sections to facilitate quick, accurate research: the first section is a comprehensive review on virtually every real estate topic. 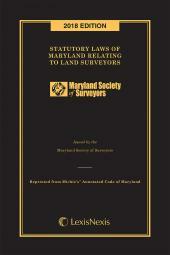 It contains updated statutes as well as current case law. The second section contains Appendix A with over 250 sample forms. 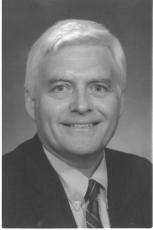 Robert L. McCurley, Jr. was Director of the Alabama Law Institute from 1975 to 2012. 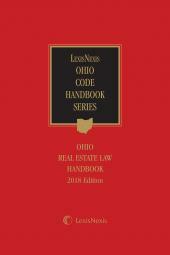 He has published eleven books on Alabama law and government and has taught real property law at the University of Alabama and Cumberland Law Schools as an adjunct faculty member. A member of the Alabama and District of Columbia Bars, he received a J.D. from the University of Alabama.